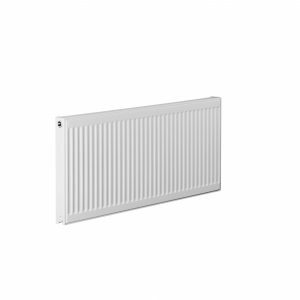 Alba Collection – Alba units are designed to fit flush together to give a streamlined look. The collection is available in a range of on-trend colours and styles. Finish the look with a range of complimenting worktops, handles and plinths or decorative legs, to create a truly personalised, boutique design. Alba fitted furniture gives you the choice and flexibility to create a continuous run of furniture for maximum storage space. Units come complete with colour co-ordinating cabinets with soft close doors and drawers. Installation is straightforward thanks to the convenience of doors and cabinets being assembled in one box. Lambra Collection – The Lambra modular bathroom furniture range, with it’s modern curved edges with integrated handles, provides a cool minimalist chic look. With a choice of wall hung and floor standing furniture options, in beautiful on-trend colours and a luxurious matt finish, all units come complete with colour co-ordinating cabinets. Luxury slim curved ceramic basins complement the furniture to give a stylish look, and all cabinet fixtures are soft closing for a truly premium finish. 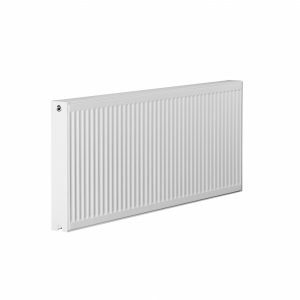 Volta Collection – The Volta collection combines contemporary style with great practicality, flexibility and ease of installation. With its slimmer depth, Volta is a perfect solution for smaller bathrooms. A functional collection, with sleek bar handles and soft close doors, Volta is a great choice for any bathroom, and an attractive price point makes having bathroom furniture even more affordable. 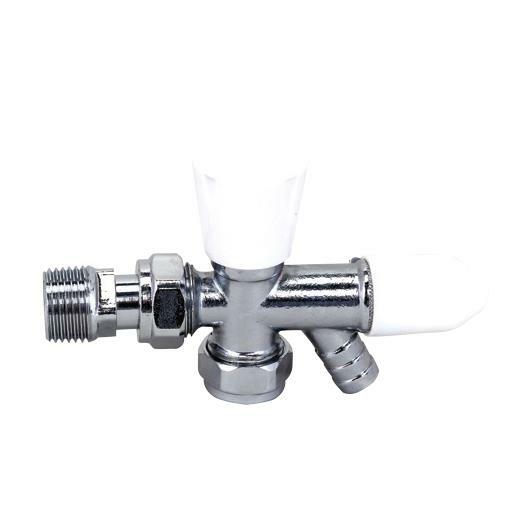 These high quality radiator valves are suitable for use with all panel radiators with ½” BSP connections and 15mm pipework (pipe reducers are available for use with 8mm and 10mm pipework). Made from a solid brass body and chrome plated, it’s finished with a white plastic cap. 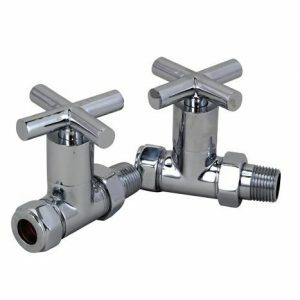 Drain off valves are used to provide a point in your central heating system that you can use to drain the system conveniently if you need to alter your pipework or add/change radiators. 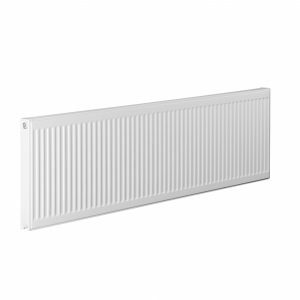 It should be installed at the lowest point in your system, ideally with easy access to a drain or to the outside. The valve is designed to allow a hosepipe to be connected. If you’re updating the pipework in your system, now is the perfect time to add a drain off valve, or if the valve you already have is aged and difficult to use.